That is great! I'm so glad they came out of their shell! I'm signing Abby up for ballet/tap in January. I think she'll love it! What a great moment for sure!! I'm so glad they had fun! How wonderful!!! My two "big girls" have their dance recital tomorrow evening, and they've been looking forward to it for weeks! You're right, my heart just overflows when I'm watching them up there on stage. My son loves dance too. I think it's especially wonderful for shy kids, as a powerful means of expression that doesn't involve voice. They both look really happy! What a wonderful moment for all of you! Congratulations to your kiddos for participating in their first dance concert! As a "shy" kid, I know how it feels to finally come out of your shell...so happy for them, and that you were able to see them grow!! Stopping by from Moments to Remember! This is awesome! 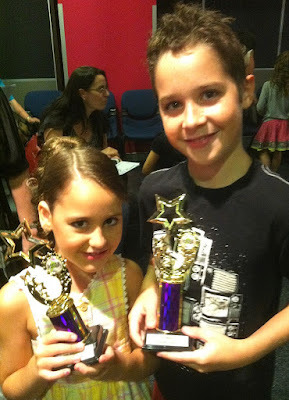 My son has been in dance class for 3 years and we just had a holiday show tonight. Love seeing kids enjoying dance. I love it! I can feel your excitement. The photos are just gorgeous. I am glad you guys stuck to it. 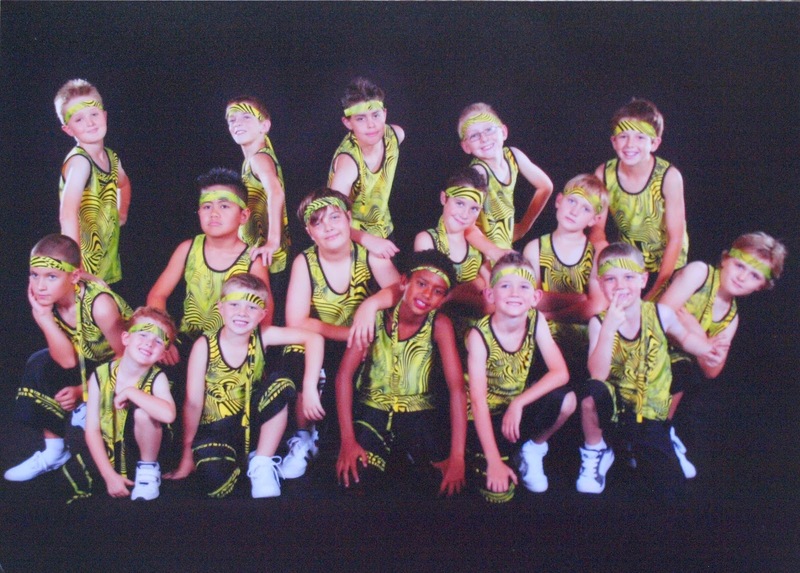 The boys funk class looks like so much fun. 600 hundred people? I don't think I would of been able to go through it. Congratulations to all of you! Thank you for sharing. How wonderful! 600 people is A LOT of people. So awesome that they are asking for more. 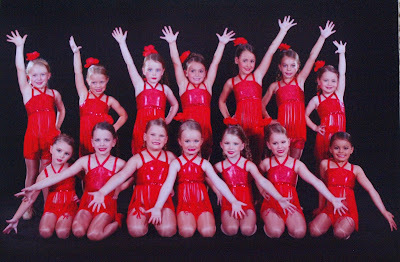 My oldest is in a dance class right now....and although I wouldn't call her shy I would say that she gets nervous when people are watching her. I'm interested/nervous to see what happens when her recital comes in June.